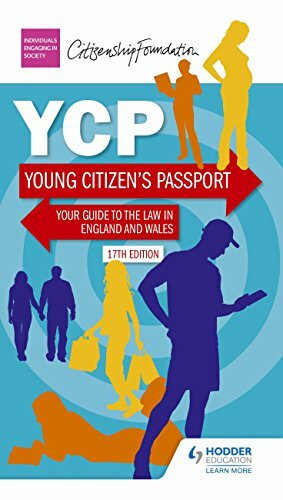 The Young Citizen’s Passport is a guide to the law, produced by Young Citizens and Hodder Education . It explains, as simply as possible, those parts of the law that have most relevance to the everyday life of young people in England and Wales. The 17th edition was published in autumn 2017.